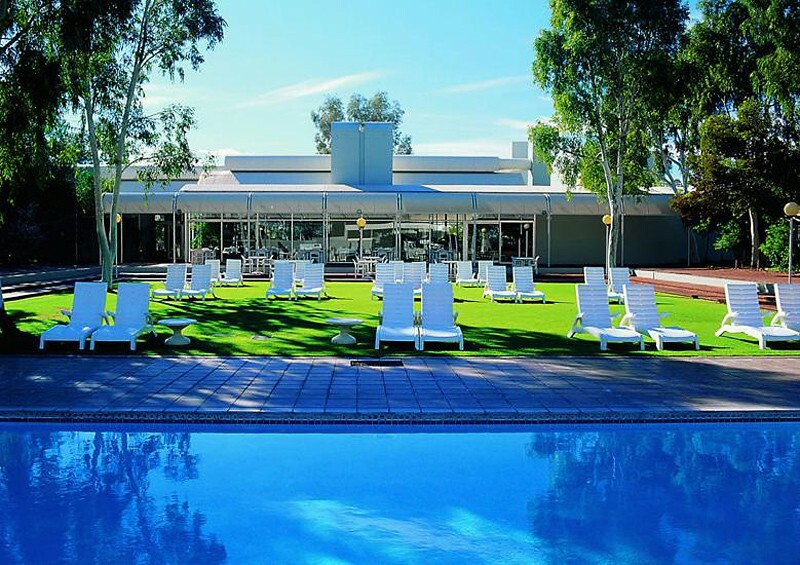 A charming low-rise structure, set amidst magnificent ghost gums and flowering native shrubs, the resort is an Australian Tourism Award Winning Resort. Providing a natural envelope of native tress and greenery, on the most tranquil and soothing environment, the accommodation consists of a range of stylish and luxurious rooms that are equipped with all the modern amenities. Boasting its very own restaurants and a bar, that offers the most sumptuous delicacies and premium selection of drinks- the resort also plays host to superb leisure and recreational facilities in the most extravagant and natural environment.